The month of September will always be a special month for many Americans. With the anniversary of Sept. 11, we often take pause to honor the families who sacrificed so much that day. And when we do, it’s hard not to think of all of the service members and families that have served our country since. 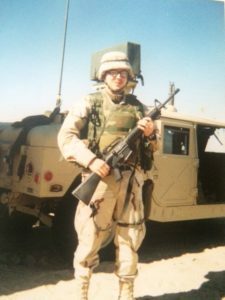 In honor of this anniversary, we wanted to share with you the story of the Hillers, a military family we recently met. The Hillers are no strangers to rocky environments—both at home and abroad. Zach Hiller is a strong man with an even stronger family. He was deployed five times over his eight years of service in the Army, racking up a significant period of time. To date, Zach has been deployed to Iraq three times, once to Afghanistan, and once to Columbia. Not to mention the time Zach had to leave home for training in the states. “This has definitely left its mark on not only him but our entire family,” Heidi Hiller, Zach’s wife, tells us of the time Zach has spent serving overseas. Heidi worked hard to create a nurturing environment for their seven children while Zach was away serving our country. As a family, they made it work while Zach was overseas and eagerly awaited his return each deployment. Now that Zach has returned, the Hillers, like many other military families, have struggled to acclimate back to home life. From illnesses to a sixth service-related surgery, adjusting to normalcy was a rough go. And as a large family of nine, little things can seem impossible to tackle. In fact, the Hillers lacked most of today’s standard heating and cooling comforts. Beyond missing an A/C system, Zach and Heidi were afraid their furnace wouldn’t make it through the winter as it was on its last legs and no longer covered by a warranty. And with some of their children having severe allergies, the loss of air circulation and filtration was felt by everyone in the home. 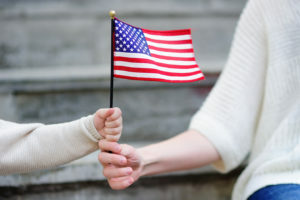 When Trane came to us this spring and offered us a free AC unit to install in the home of a local veteran, we immediately thought of the Hillers. We hoped the new air conditioning system and new furnace would help life at home feel a little more normal. We couldn’t be happier to have met the Hiller family and hope that this small change makes their home a little bit more comfortable for everyone in their family. “Nothing feels more rewarding than helping a family in need. That’s probably why I love my job so much. But to help one of Minnesota’s military families? That’s the icing on the cake. Heidi and Zach: If you ever need maintenance on your new heating and cooling systems, just give us a call. We’d be thrilled to take care of it for you,” shared Rick Welter, owner of Welter Heating and Cooling. 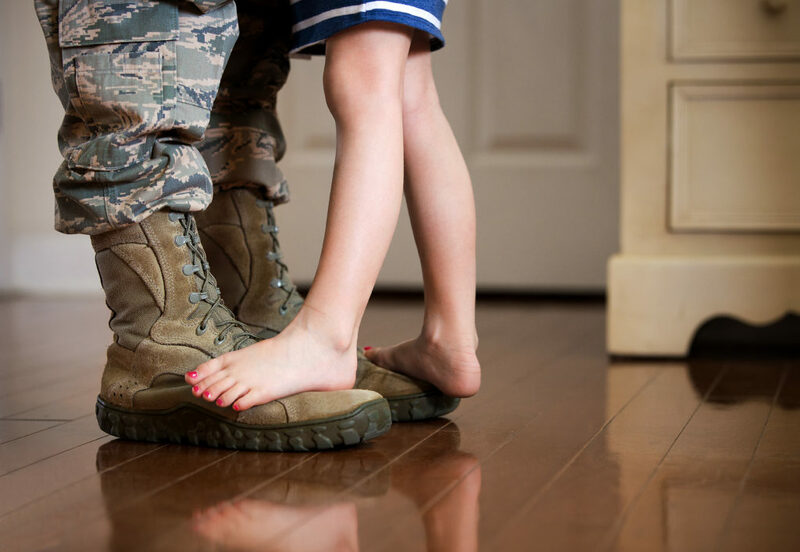 Want to Help Minnesota’s Military Families? Help families like the Hillers in your own community by visiting Operation Homefront today. Operation Homefront provides relief to military families facing a financial crisis, supplies caregivers for wounded soldiers, and supports every family member with celebrations. They help make a difference in the lives of veterans and their families.